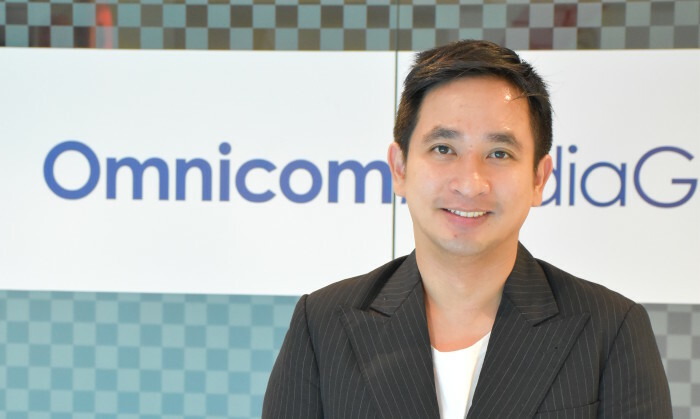 Omnicom Media Group Thailand has appointed Chokchai Na Ranong as head of fuse – its branded content, sponsorship and ideation unit that works with clients within the network and its brands, OMD and PHD. In his new role, Na Ranong will be responsible for leading Fuse within OMD and PHD as well as strengthening the product through local initiatives. Na Ranong joins Omnicom Media Group from GMM gGammy where he was the MD for branding of music label called Frontage. With a career spanning over 14+ years across marketing, branding, media, PR and events, Chokchai has worked on the client side with Toyota Thailand as well as with agencies. Chokchai is also well versed in the music, fashion and entertainment industry including celebrity management. Na Ranong reports to Sunee Paripunna and his position is effective immediately. SAP Japan human resources VP unveils the traits of millennials, and how enterprises should utilise their skill and talent for busi..
GAB Professional Solutions, the training and innovation arm of GAB, has appointed the agency LAB as their lead brand communication..